511 5th Court, Palm Beach Gardens, FL 33410 Sold by Top Agents in Sandalwood Estates. 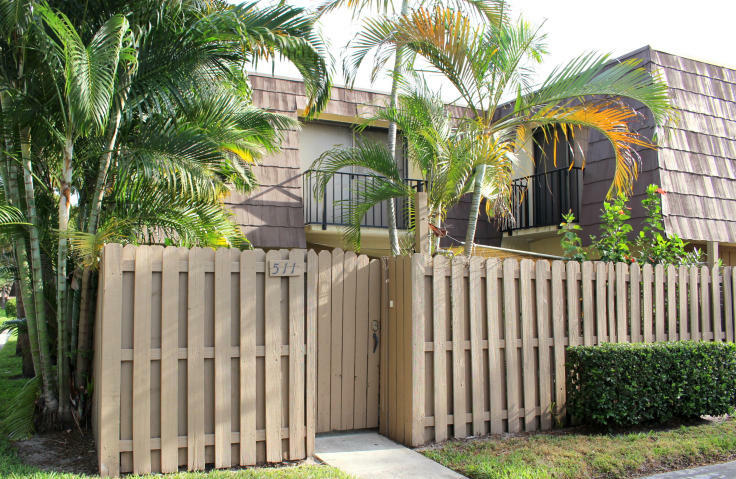 The Treu Group Real Estate helped the seller avoid foreclosure through a short sale. The seller was able to settle the financial stress of owning an underwater home so they could move forward financially. We also found the buyer allowing then to buy a great deal. The home sold for 100% of the selling price. Treu Group Real Estate did it again. When you're ready to sell or buy a home, The Treu Group Real Estate is here to help you too.